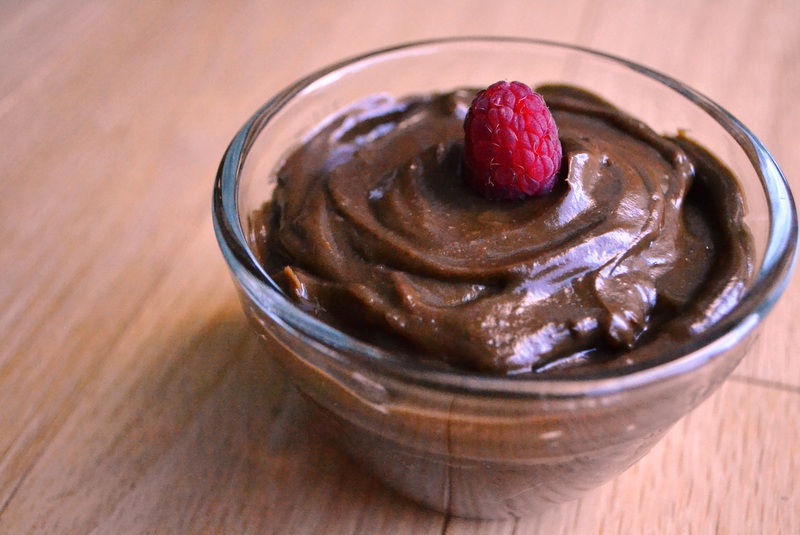 When I first heard of chocolate avocado pudding, I was extremely skeptical. Our dietician gave us a recipe for it, and told us that it was a great way to increase the number of calories in our little guy’s meal. Although I love chocolate, and I love avocado, I wasn’t sure how they would taste when combined. The first time that I tried this little dessert was when my clever aunt made us a chocolate avocado pudding when she had us over for dinner. It was surprisingly delicious! I have been experimenting for several months and have finally come up with my own recipe that we make almost every week. Not only is it a cool treat on a warm day, but the best part is that the combination of coconut oil and avocado provide a great source of healthy fats, energy, and calories. 4 or 5 Tb. Honey (depending on how sweet you want it).